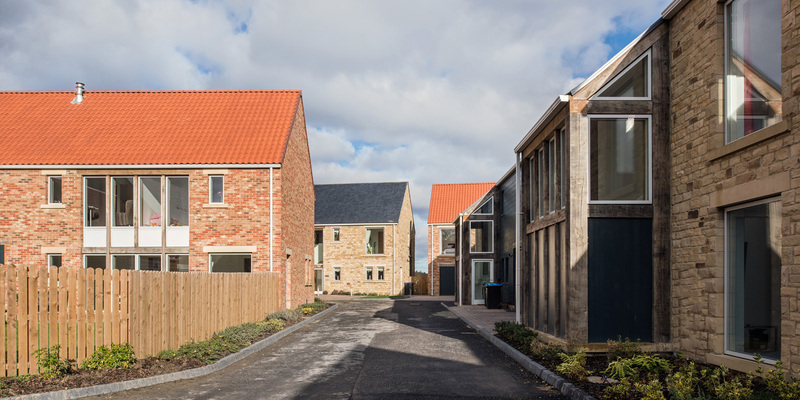 Winner of the BEST HOUSING SCHEME at the 2017 LABC Awards for the Northern Region. 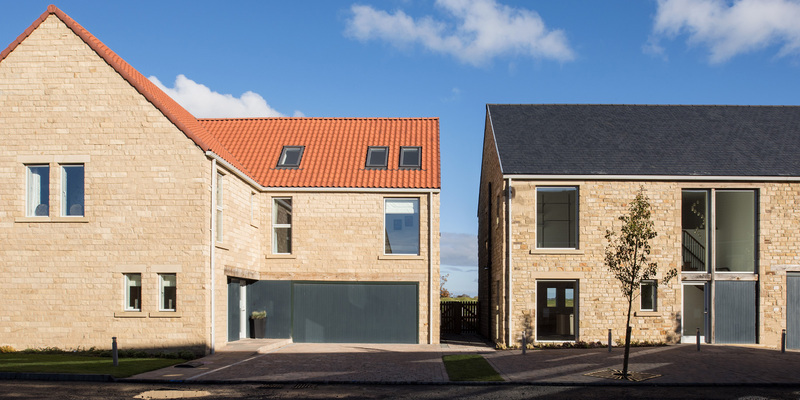 2017 HOUSING DESIGN AWARD shortlisted project (Completed Category). 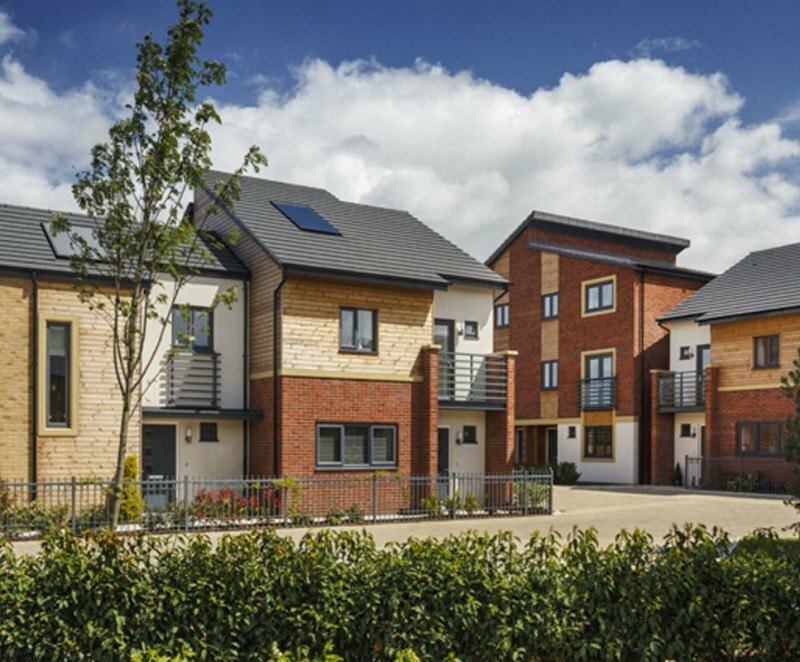 2016 HOUSING DESIGN AWARDS shortlisted project (Project Category). 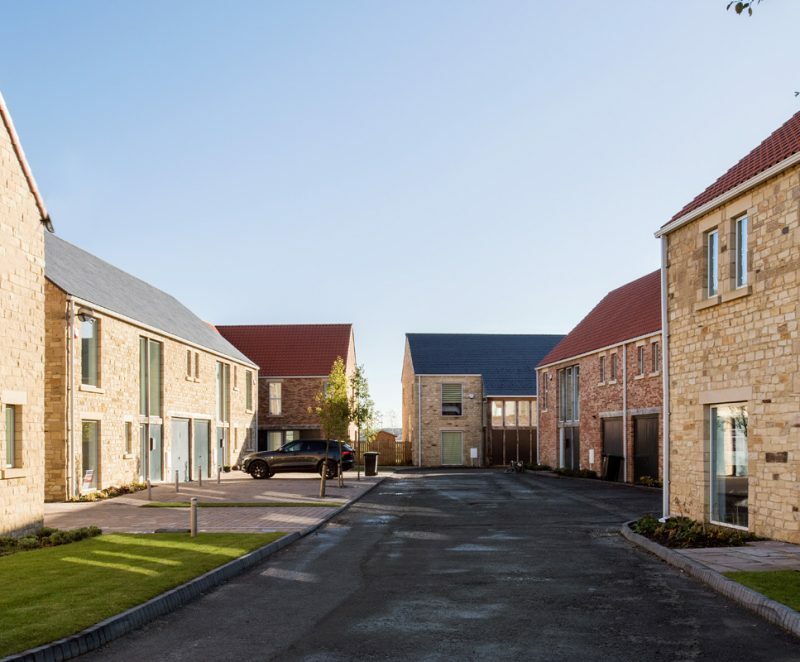 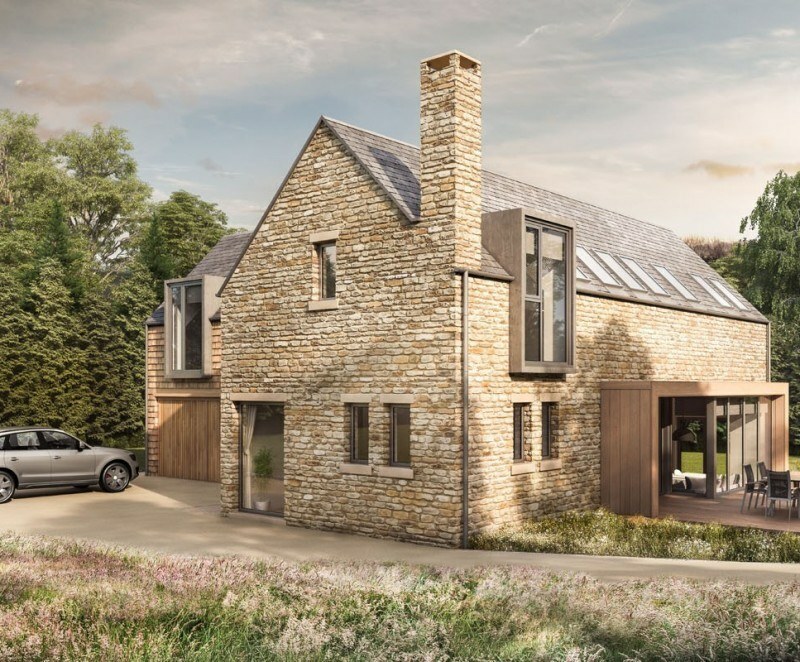 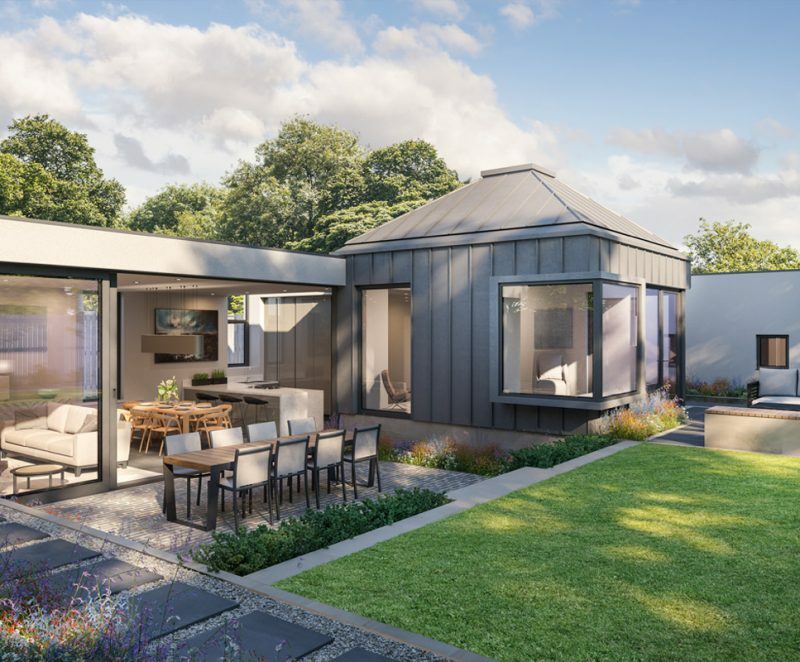 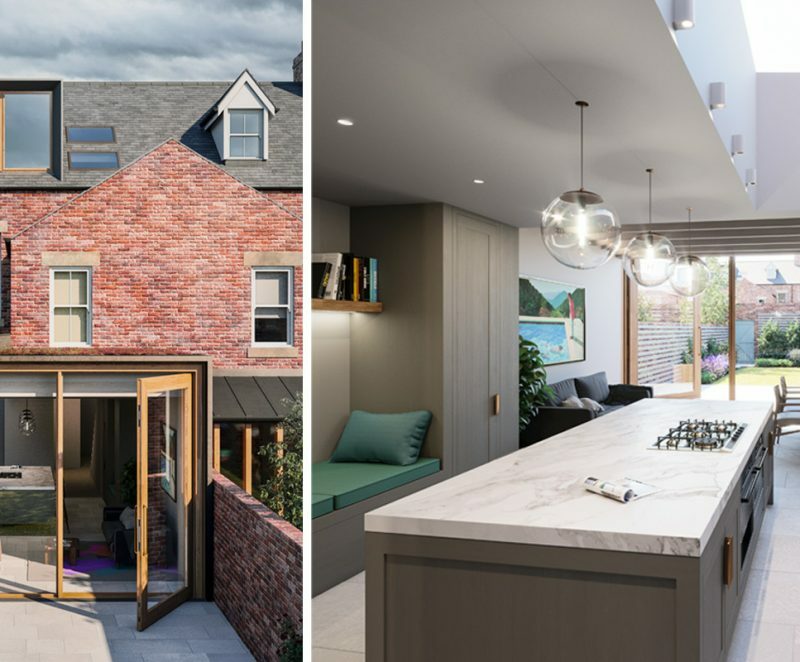 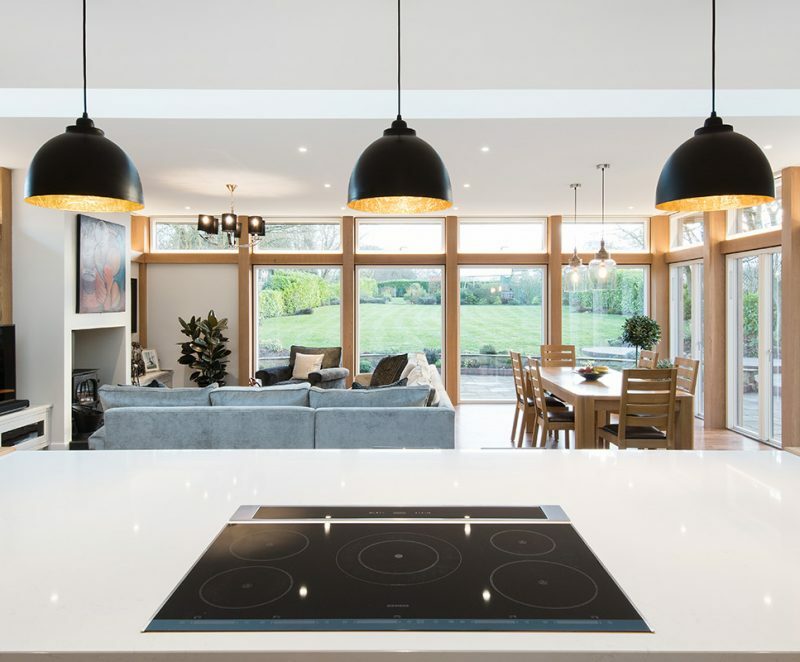 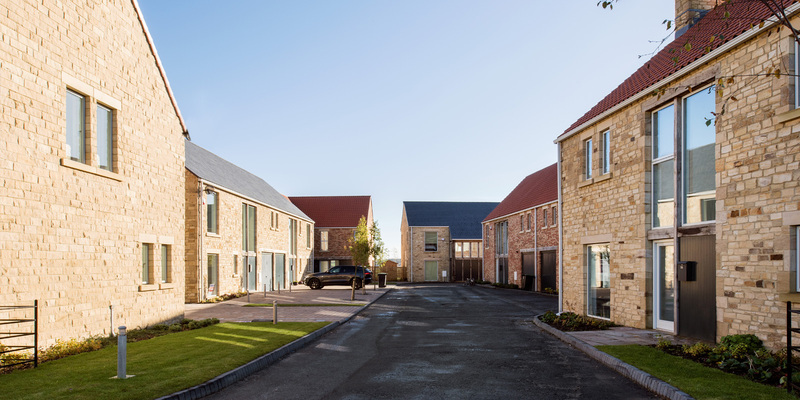 Squires Barnett were appointed to design Hill Top Farm, a development of 13 bespoke two, three, four, and five-bedroom residential units. 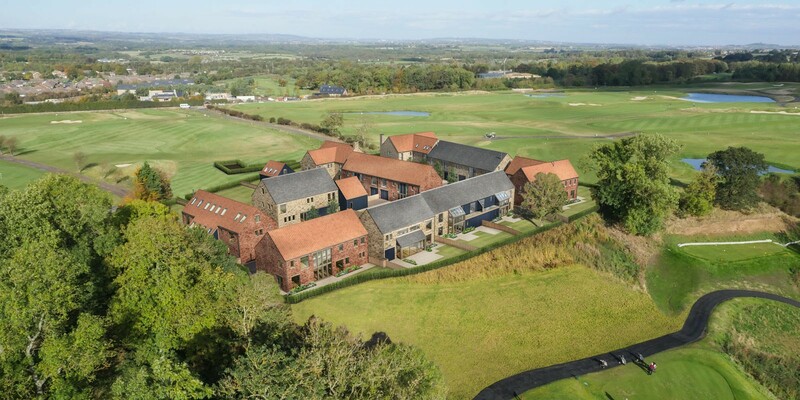 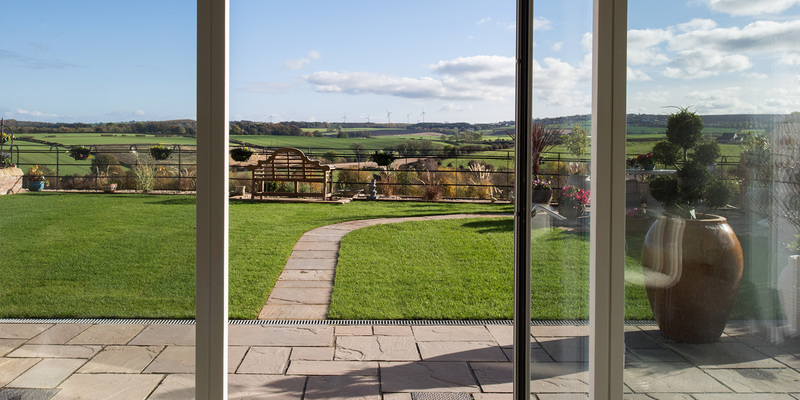 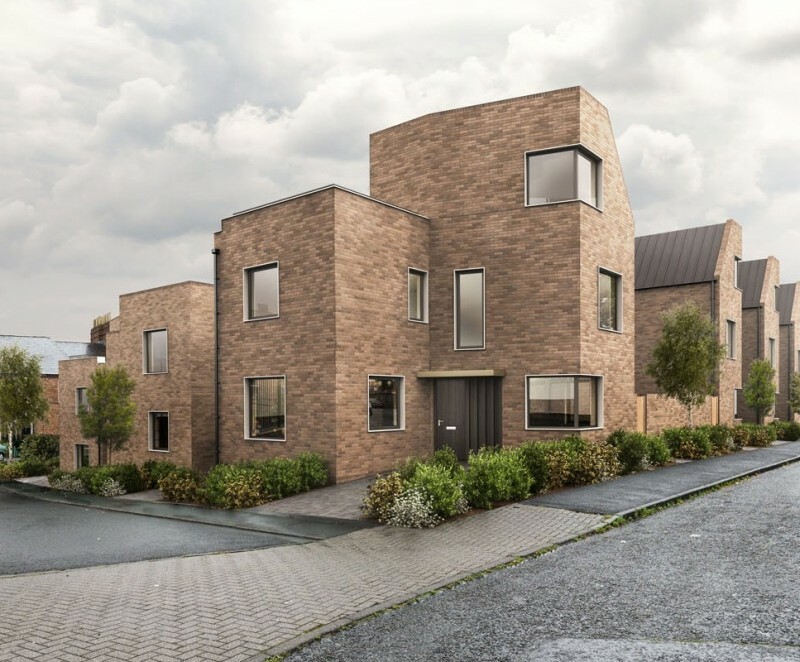 These high-end, executive homes are located on the site of the former Hill Top Farm, within the Durham County Green Belt. 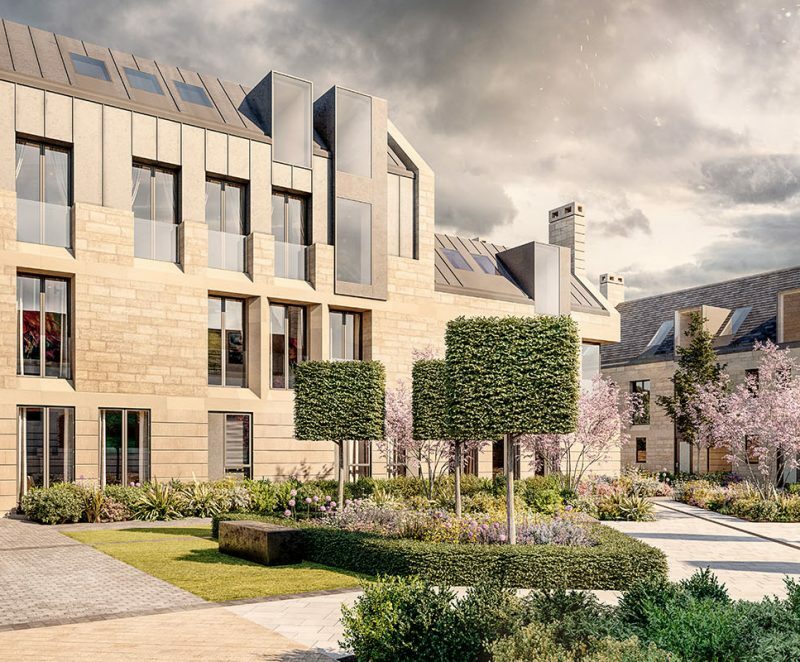 Permission was achieved as part of an enabling development planning application to assist the Ramside Hall Hotel to develop a £7m leisure and conference facility extension. 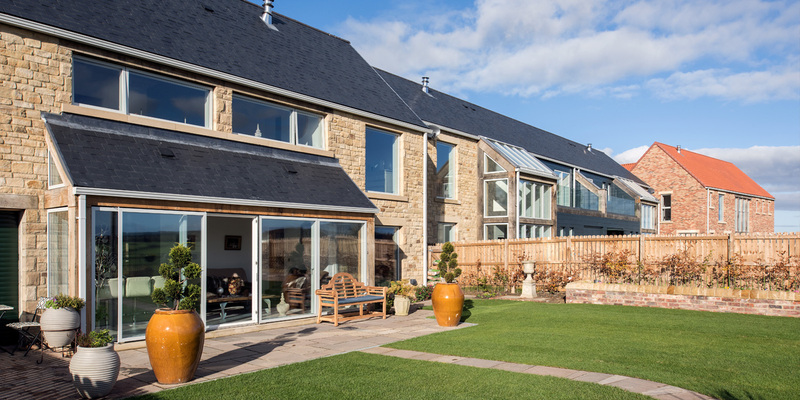 Squires Barnett developed the Hill Top Farm homes to represent the modern iteration of a farm steading. 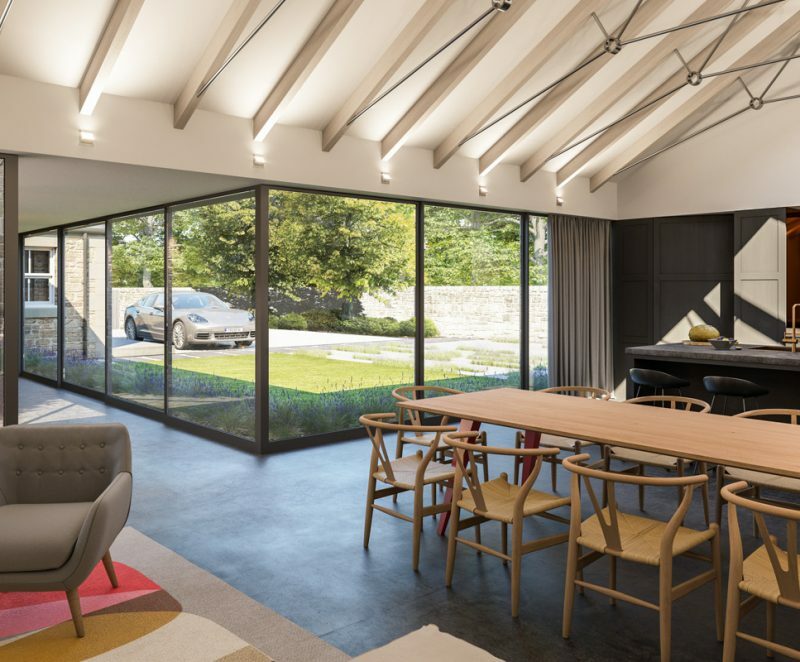 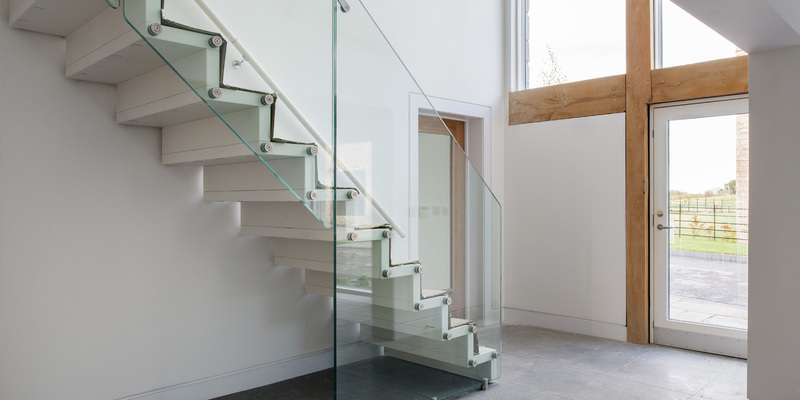 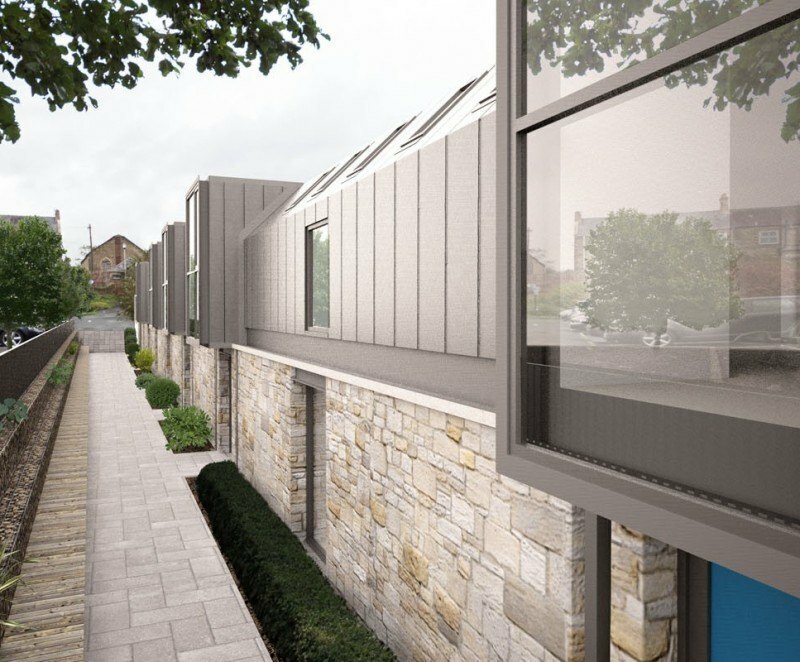 A contemporary set of details and appropriate use of local materials informed the detailed language for the “new farm” buildings, including simple, punched openings with lofty double and triple height volumes running through the open-plan living areas. 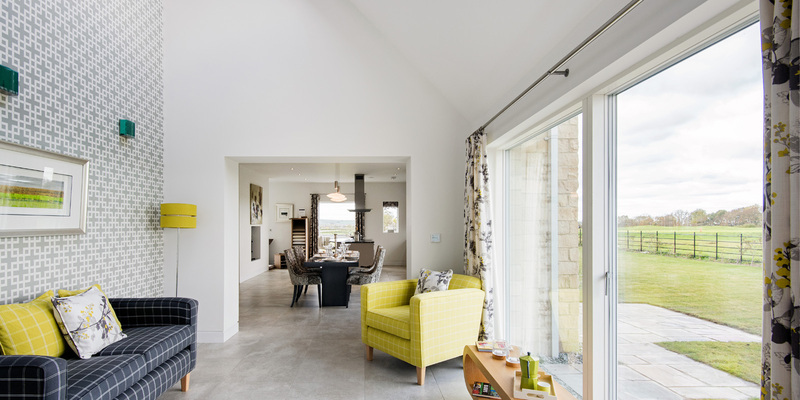 Hill Top Farm draws heavily upon passive house design to mitigate energy and water consumption and reduce on-going energy and water bills.